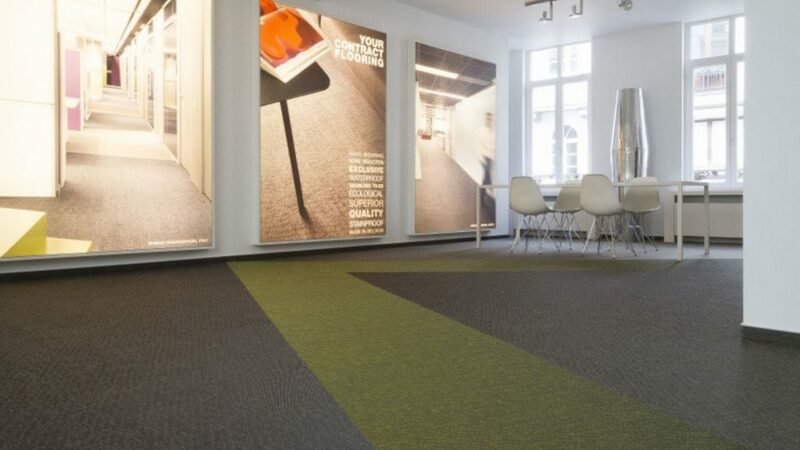 2tec2 is an excellent functional hybrid flooring that combines the best characteristics of both hard surface flooring and carpet. 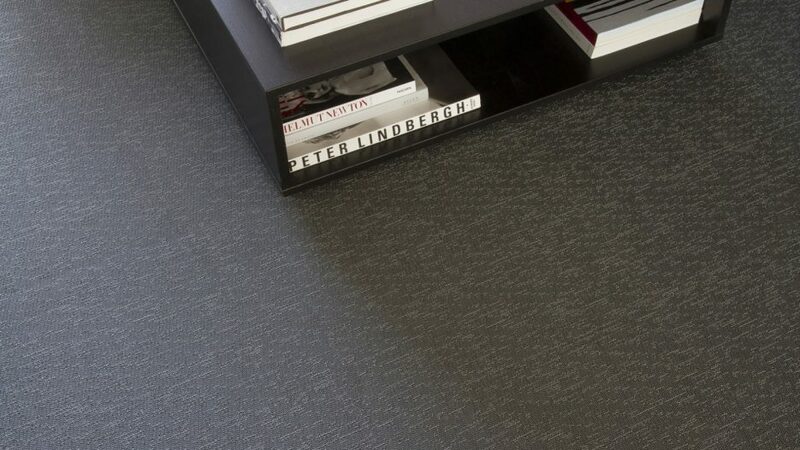 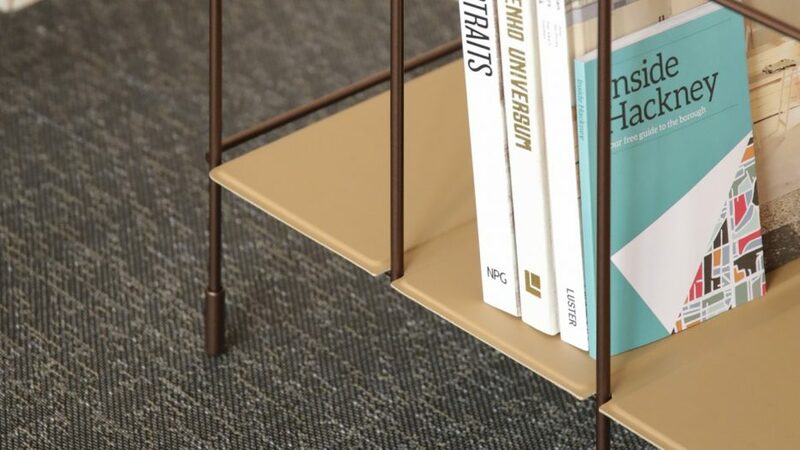 All the advantages of a woven vinyl flooring – cleaning, hygiene, durability & aesthetics – are now available with excellent acoustic properties and improved underfoot comfort thanks to the Comfort Backing. 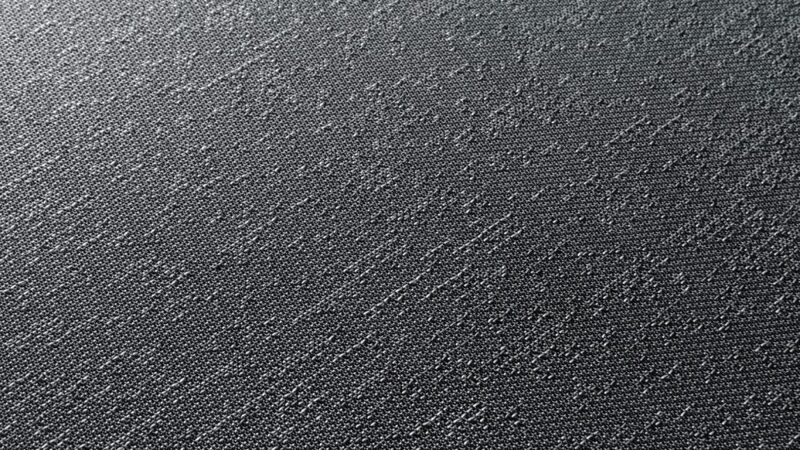 This innovative backing reduces both ambient and impact sound – Impact Sound Reduction: 19dB, Walking Noise Reduction: 70%, Sound Absorption: aW 0,15 -, making the acoustic properties of 2tec2 far better than hard flooring and within the same range of most textile carpet tiles.